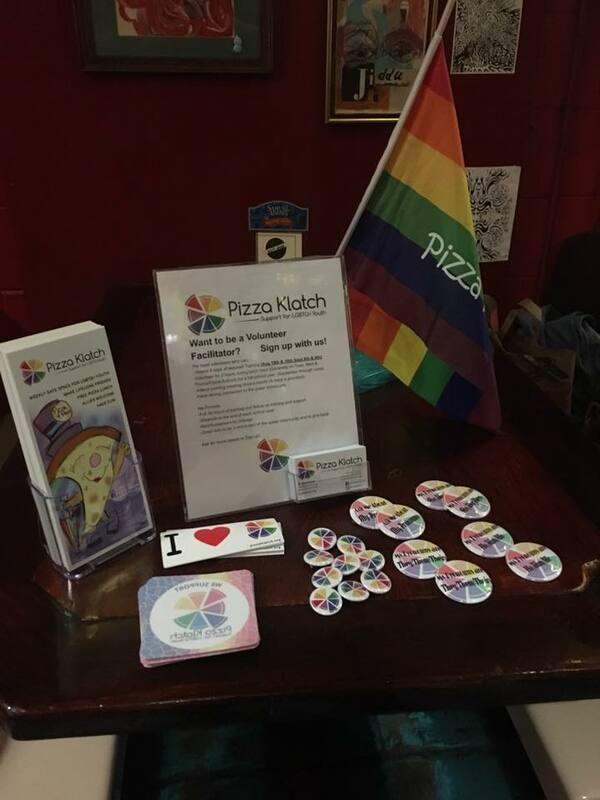 Join our team of Volunteers at Pizza Klatch! The dough and cheese of Pizza Klatch is our weekly support groups held in all 14 Thurston County high schools and one middle school. Each support group is run by two volunteer co-facilitators who are trained and dedicated to keeping the space supportive and as safe as possible. If you are interested in volunteering in this critical role, read more here and complete an application online! We train three times per year and would love to have you join our growing group of passionate volunteers.